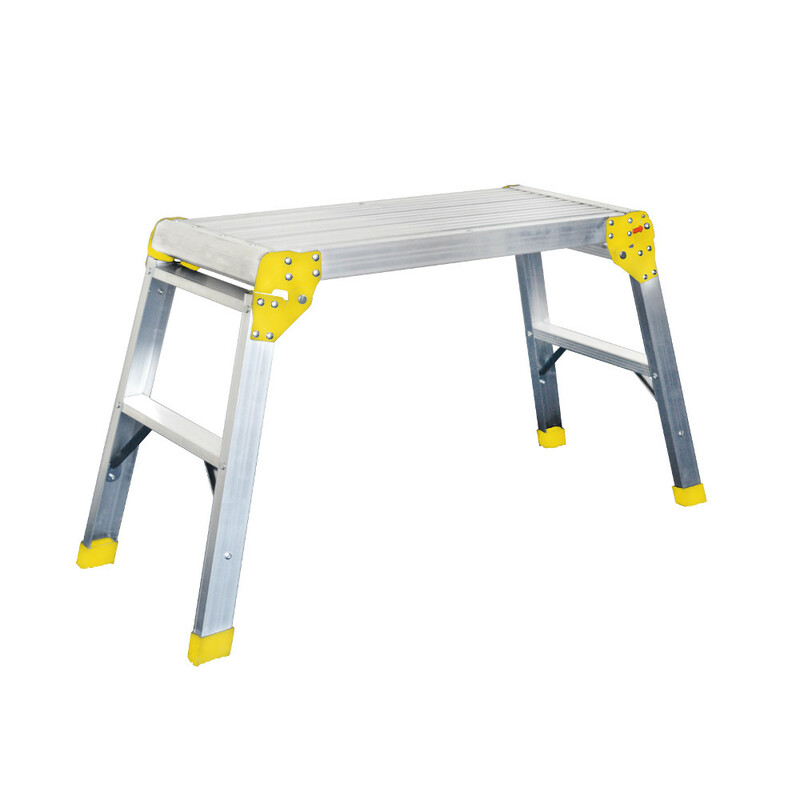 LIGHT TRADE AND DIY RANGE OF MULTI TASK ACCESS PRODUCTS FOR INDOOR AND OUTDOOR USE. 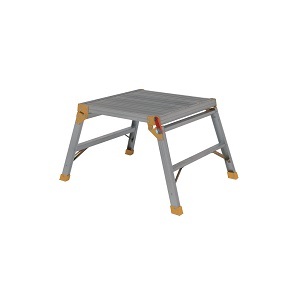 EN131 PRODECK SUITABLE FOR LIGHT TRADE AND DIY USE. 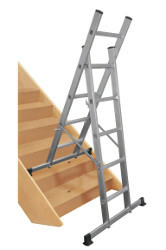 3 WAY COMBINATION LADDER TESTED AND CERTIFIED TO EN131. 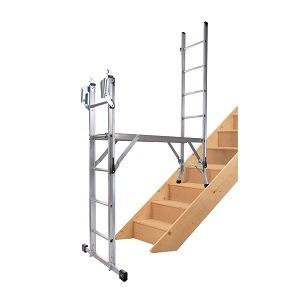 SUITABLE FOR LIGHT TRADE AND DIY USE. QUICKLY ADAPTS TO 3 WORK APPLICATIONS. STABILISER BAR AND RESTRAINING STRAPS FOR ADDED SAFETY. 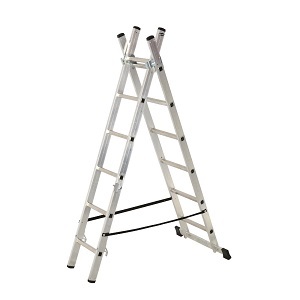 CAN BE USED AS, EXTENSION LADDER, STEP LADDER AND STAIRWAY LADDER. ODD JOB LOW LEVEL PROFESSIONAL WORK PLATFORM. STABLE, SPLAYED LEGS AND WIDE BASE. ODD JOB 600 LARGE LOW LEVEL PROFESSIONAL WORK PLATFROM. COMPACT ,EASY TO STORE, MEASURES 0730mm x 0600mm x 0185mm WHEN FOLDED.